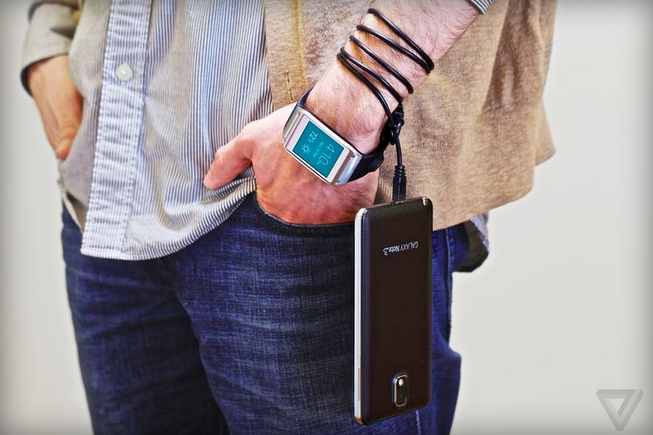 How far would you go with wearable technology? 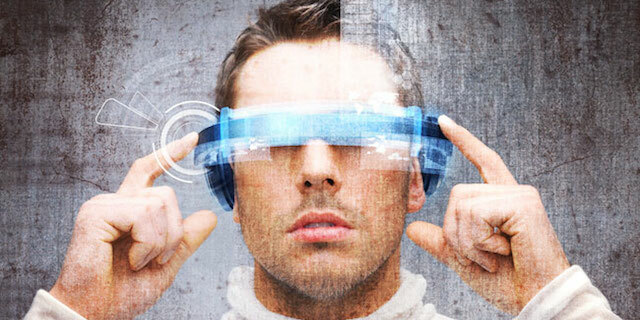 With countless experts predicting that 2015 will the the year when wearable tech takes off, we are probably only at the tip of the iceberg in terms of witnessing the kinds of innovations that are deemed possible. Take ourselves back in time and we probably wouldn’t even dare to imagine the possibilities of technology manifesting itself in forms that we see today. Here are 5 examples of wearable tech devices that have crossed the boundary of what we would have regarded as “impossible” 10 years ago. Here’s introducing Thync, a company that creates wearable consumer products which make use of neurosignaling to shift your state of mind. In other words, their technology induces on-demand shifts in energy, calm, or focus. To do this, Thync makes use of what they call Thync Vibes, which are intelligent waveforms delivered via neurosignaling. These vibes are targeted to specific neural pathways using advanced bio-materials engineered to achieve optimal results and you select Vibes on-demand for your shift to an energized, relaxed or focused state. It’s a little like what we see in the Sci-Fi movies of the past with people having sticky nodes stuck to their temples and getting zapped for power, except this time it’s inching out of the Sci-Fi movies and into our reality. Are you willing to try this or are you sitting at the edge of your seat chanting “Freaky, freaky, this is so freaky”? We are already seeing in the market today the possibility of wearing mini computers on your wrist that can perform so much more than just telling you the time. In time to come, what this means is that you could possibly be wearing your work wherever you go. Thus, will you be one of those workaholics rejoicing at this because you can now be connected to your work 24/7 or will you heed what your other self-tracking devices tell you – to work from 3-8pm for instance, if you were most productive then? Well, when it comes to business attitudes, Samsung has found that 47% of wearable tech users felt more intelligent, 61% felt more informed and efficient, and 37% claimed that the wearable helped with their career development. Will these numbers grow and will you be one of those welcoming in the age of super computers packed into a wristwatch? All kinds of wearable tech devices exist for logging your baby’s life and tracking their vital signs. Even at CES this year, various companies have been proudly showing off their newly developed high-tech devices for babies. For instance, TempTraq is a 24-hour intelligent thermometer that continuously senses, records, and sends alerts of a child’s temperature to your mobile device. SAFE Kids Paxie Band is yet another wearable tech device that measures GPS activity and has boundary settings so parents know if their kids are straying out of the neighborhood or are not where they’re supposed to be. Are you ready to strap all kinds of wearable tech devices to your baby’s body or will you go the tech-free way? Even sports devices are getting increasingly integrated with the concept of wearable technology. The XON Snow-1, for instance, transforms your snowboard into a smart snowboard which offers you advice to improve your techniques. The XON Snow-1 consists of the XON bindings (where you slip your foot in) and an accompanying smartphone app. These XON bindings are incorporated with four load sensors that allow you to gather data about your board’s bending level. These data will then be transmitted via Bluetooth to the accompanying app that will provide you with tips to improve your snowboarding skills. It also has a video overlay function where someone else records a footage of you snowboarding, which then allows the software to automatically gather data about your flex, load, balance, GPS and acceleration. Will you go out of the way to measure your sports techniques? 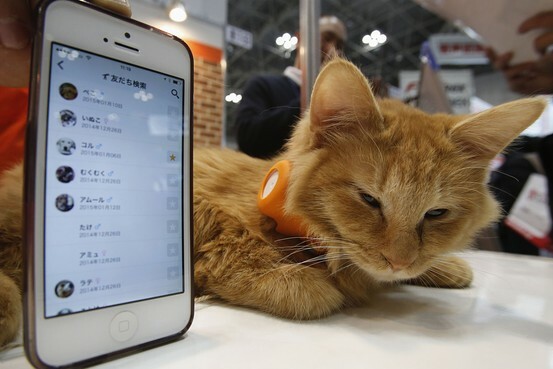 So yes, a specific product line of wearable tech for your domestic pets. Although many Narrative Clip owners sometimes put their Clips on their pets to gain an interesting perspective of things from their viewpoint, we haven’t heard of anyone who bought a Clip specifically for their pet’s use. However, it seems that increasingly, many companies believe that there’s a market for pets’ wearable tech. Anicall is one such example, and is a smart collar that can measure your pet’s heart rate and body temperature to help determine when a walk under the hot sun, for example, might raise the risk of heat stroke. Its accompanying app can also analyse smart phone pictures of your pet to reveal just how happy or sad it might be. Would you buy a wearable tech device specifically designed for your pet? SEE ALSO: This week in lifelogging: can we manage the data we find? If you enjoyed this post, you can also subscribe to our monthly newsletter! 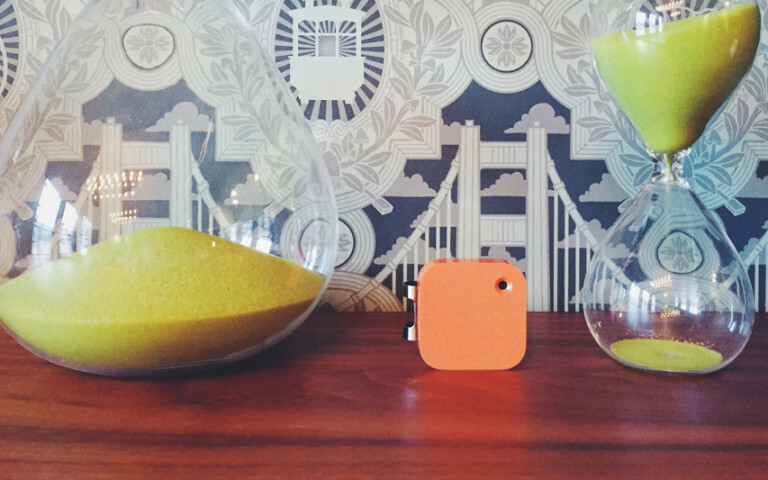 These priceless first moments and those excited new Narrative Clip 2 users!